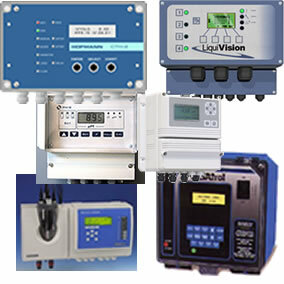 H2O Rx supplies permanently installed controllers for chemical control and monitoring for the following:. H2O Rx does not represent a specific brand of controller. This allows us the flexibility to use our experience to select the best controller for your application. Click here to email and describe your application or call on 0421 795 353.